Islam arrived in Egypt and the entire continent of Africa in 640 AD with General Amr Ibn Al-Aas of the Rashidun Islamic Caliphate. The religion was only a couple of decades old at the time and expanding quickly with the influence of the Rashidun Caliphate, which had been formed following the death of the Prophet Mohammed in 632 AD. At the time, Coptic Christianity had recently surpassed the religion of Ancient Egypt to become the dominant religion. In 640 AD, the Muslim army laid siege to the Roman fort of Babylon, the ruins of which still stand in Coptic Cairo. 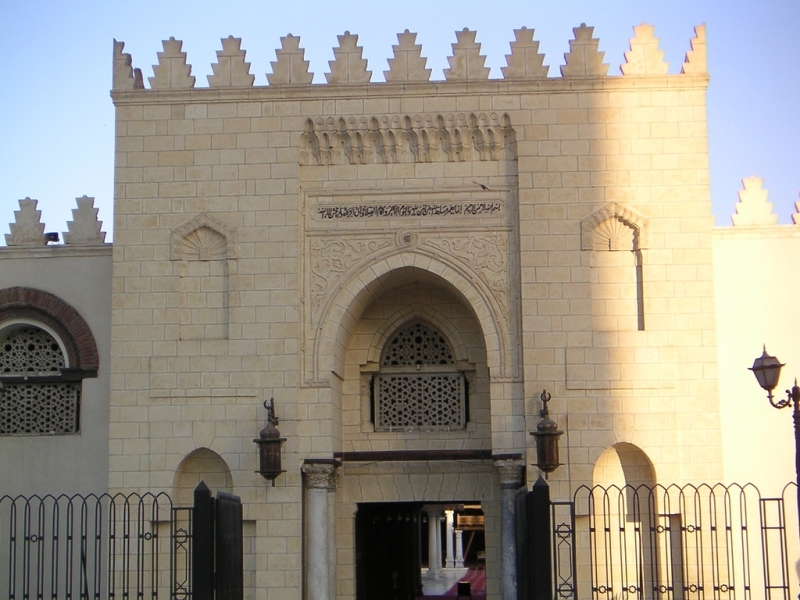 After conquering the fort, Amr Ibn Al-Aas marched to Alexandria in 641 AD, eventually forcing the city to surrender after a long siege and leaving Egypt in the hands of the Muslim conquerors. 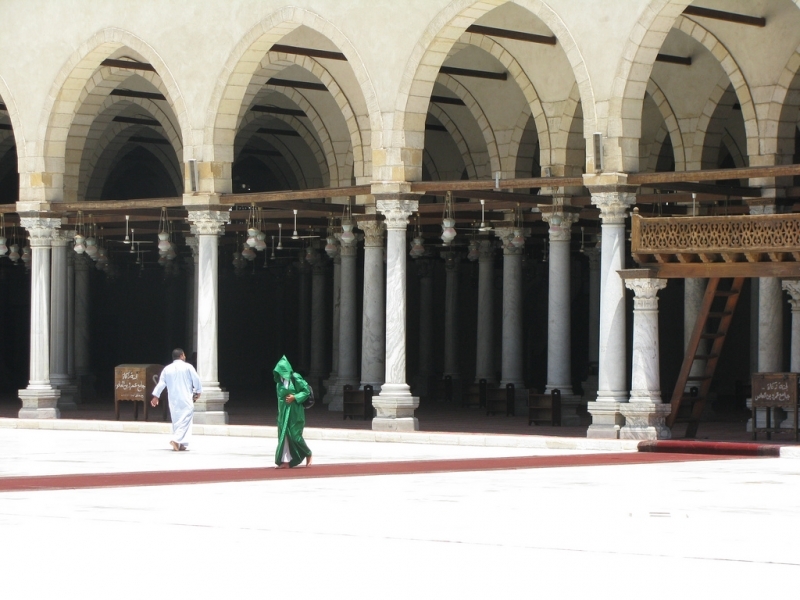 How was the Islamic rule under Amr Ibn Al-Aas? On orders from Caliph Umar back in the Muslim capital of Medina, Egyptian Christians were treated well under their new rulers. They were required to pay a poll tax in exchange for exemption from military service and the right to practice their religion, a system that had been common practice under the Persian, Roman, and Byzantine empires that ruled Egypt before. In fact, Egyptian Coptic Christians had suffered persecution under Byzantine rule because of theological differences with the Byzantine Orthodox Church and it is thought that a significant number of Egyptian Copts welcomed the Muslims conquest. 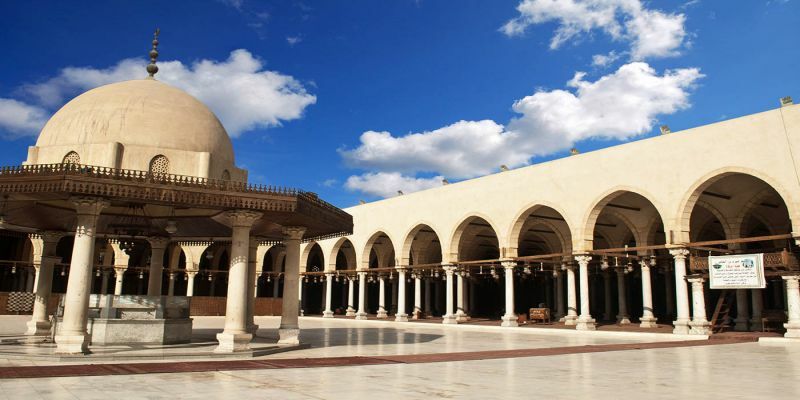 Amr Ibn Al-Aas is regarded as one of the most important figures in the history of Egypt because he introduced Islam to the country. He founded a new city just north of the Roman fort of Babylon called Fustat. 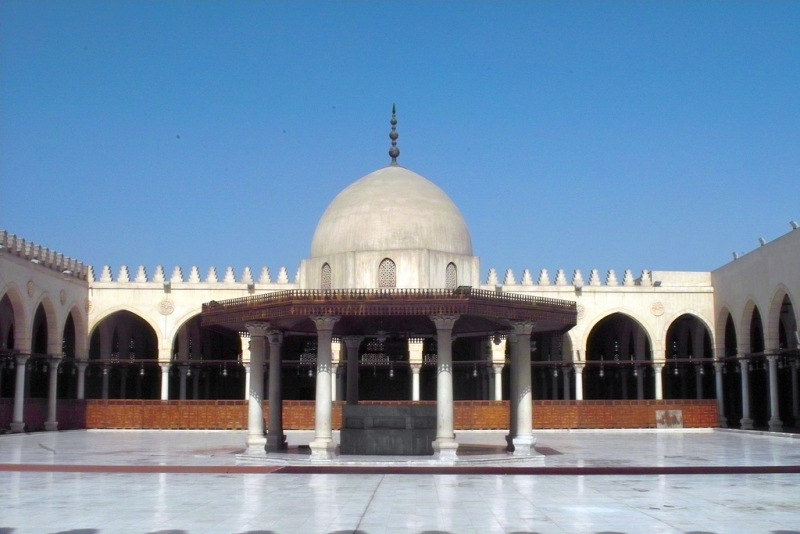 Today, the Mosque of Amr Ibn Al-Aas still marks the site of this city. 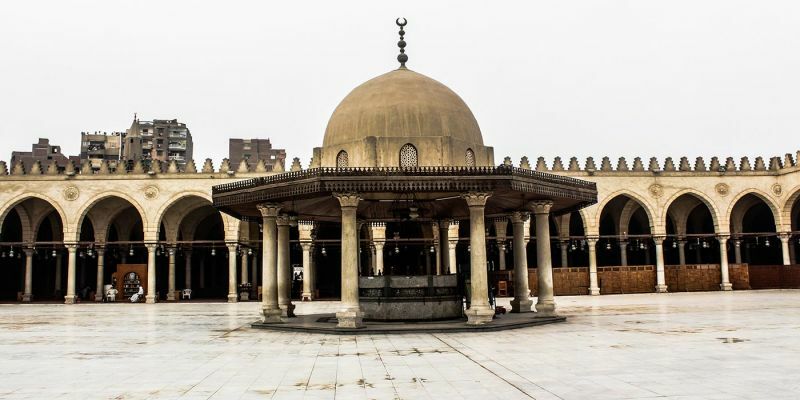 The structure has been renovated several times and none of the original structure remains today, but it is still the site of the oldest mosque in Egypt and the entire continent of Africa. 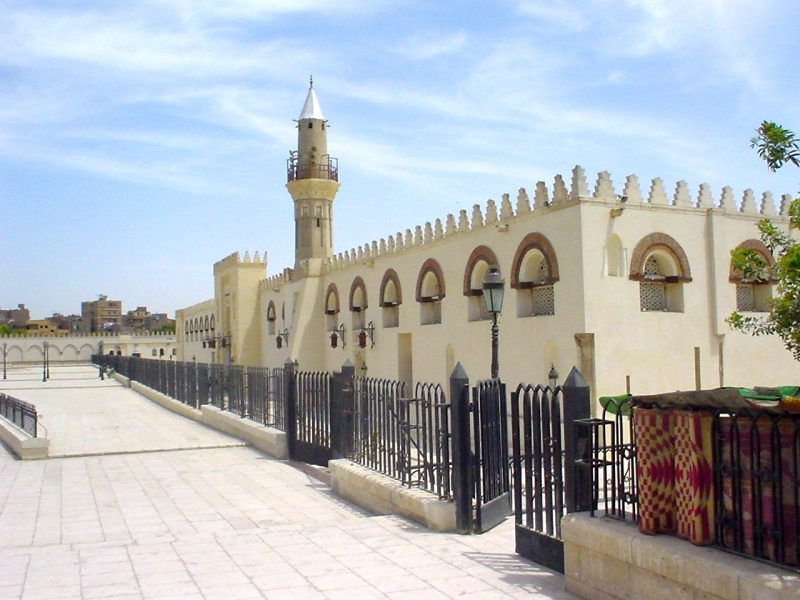 The Muslim army captured Alexandria, establishing control over Egypt, but word came from the Caliph Umar in Medina that they should establish a new capital closer to Medina. 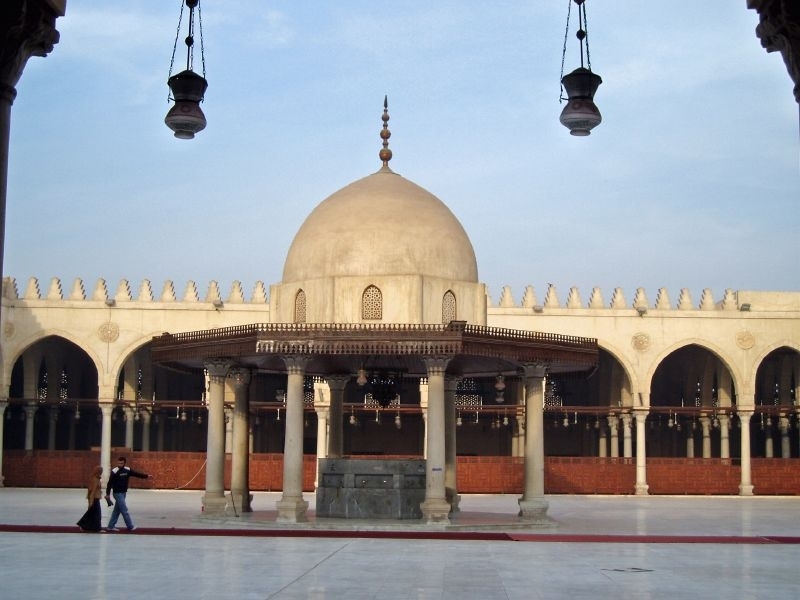 Heeding the omen of the dove, Amr Ibn Al-Aas built a mosque at the site where his tent had stood and it became the center of the new Muslim capital of Egypt, Fustat. 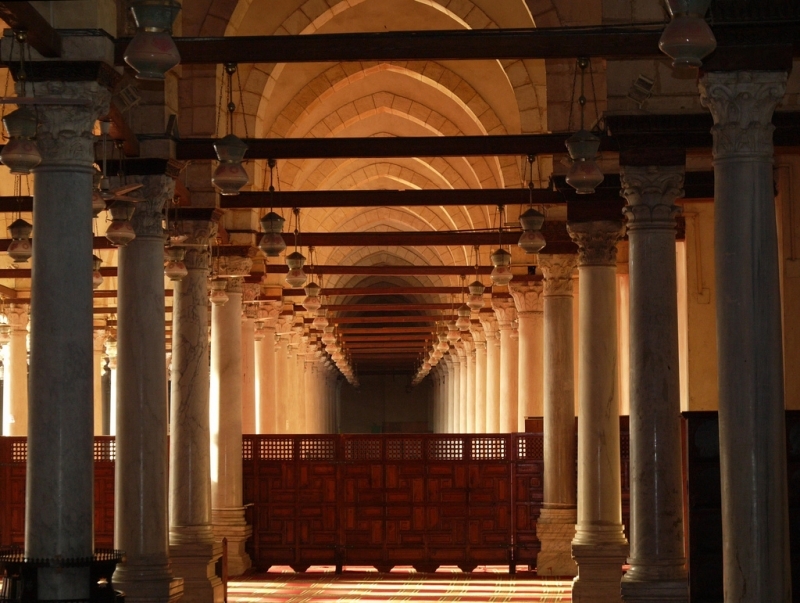 This mosque, founded in 642 AD and named after the general, was the first mosque on the continent of Africa. 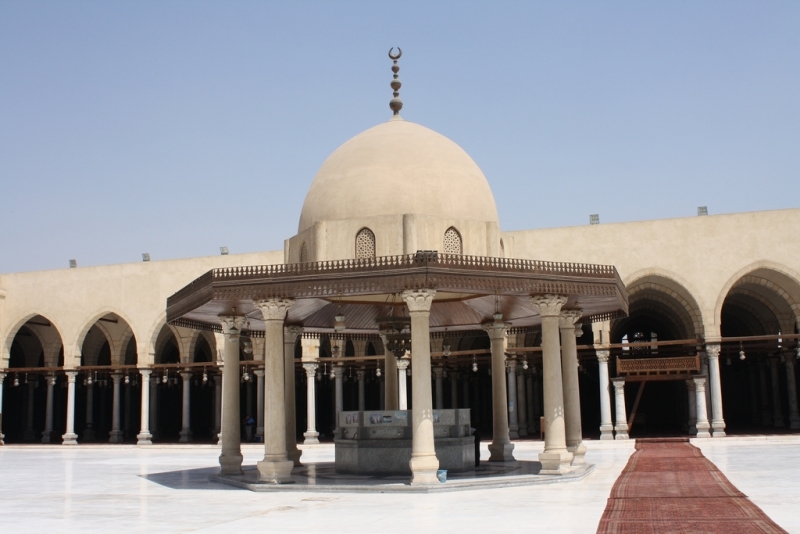 The mosque of Amr Ibn Al-Aas was originally constructed using palm trunks, mud-brick, and palm leaves for a roof so none of the original structure remains and it has been rebuilt many times since the 7th century. 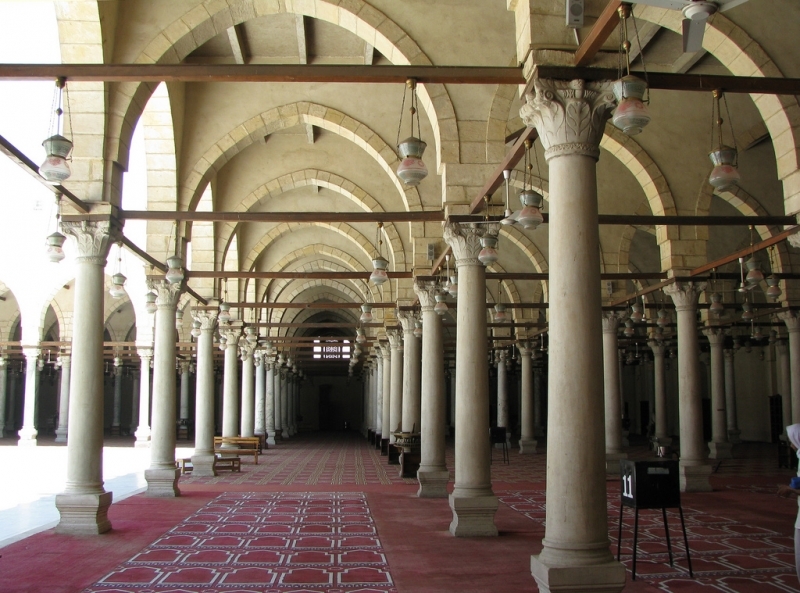 The first arcades of columns were erected in 827, giving it a permanent form that has since been expanded. Only a small number of these original architraves remain today and can be viewed along the mosque’s southern wall. The building was most recently rebuilt in 1875.